The U and T visa guide is important to more than just immigration law, as it impacts employment law as well. Back in 2010, the Department of Labor (DOL) announced that it would begin certifying U visa applications on behalf of victims of certain crimes, which was a major change in the processing of U visa applications. Prior to 2010, only traditional law enforcement agencies certified U visa applications. The U visa was created as part of the Victims of Trafficking and Violence Prevention Act of 2000 (Public Law 106-386), but was not available for use until after this U.S. Citizenship and Immigration Services (USCIS) issued a final regulation implementing the U visa in October 2007. The U visa is meant to encourage foreign nationals who are victims of certain crimes to come forward and cooperate with law enforcement authorities. In order to qualify for a U visa, one of the qualifying agencies specified in the regulations–including the DOL–must certify that the foreign national has been the victim of a qualifying crime and has cooperated, is cooperating, or is expected to cooperate with the investigation or prosecution of those responsible for committing the crime. Persons who are granted a U visa are entitled to remain in the U.S. for up to four years, may bring certain family members into the United States, and may receive automatic work authorization and a possible path to permanent residency (a green card). The DOL announced earlier this year that it was expanding the list of crimes that allow immigrants to qualify for a U visa. (Similar certification for T visas is not required, but it is “strongly endorsed,” according to the DOL). DOL’s Wage and Hour Division (WHD) originally would certify U visas for five categories of qualifying crimes: involuntary servitude, peonage, trafficking, obstruction of justice and witness tampering. The WHD’s recent expansion added extortion, forced labor, and fraud in foreign labor contracting to that list. The DOL has said many of WHD’s investigations take place in industries that employ vulnerable workers, making the U visa a tool to provide immigration relief to individuals who serve as key witnesses in WHD investigations. Employers should continue to monitor the DOL Wage and Hour Division’s and the National Labor Relations Board’s use of U and T visas to aid in investigations that involve undocumented workers. The availability of U and T visas provide powerful incentives for these employees to cooperate in government investigations. 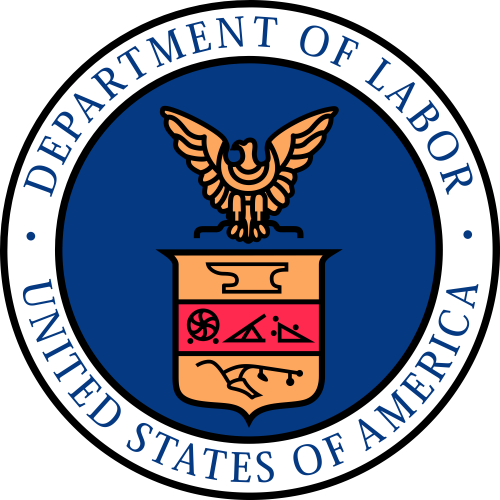 With DOL enforcement and NLRB outreach on the rise, employers should take note of this additional tool at agencies’ disposal.